If you’ve played guitar, you’ve seen other’s guitar pedal rigs. A big box filled with pedals and power cords so they can get the right sound for a song. But what if you could jam that all into one pedal? What if I said you can with an iPad, two apps, and a single pedal? You can then play your guitar and make it sound as close to the actual artist as possible. Simply put, I have an iPad Pro 10.5 (2017 model). Inside are two apps: Tonebridge, and Tabs. 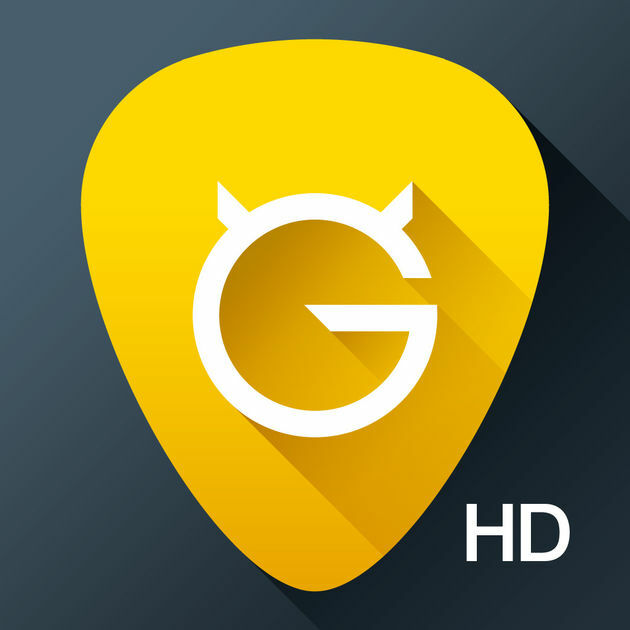 Both of these apps are made by Ultimate Guitar. 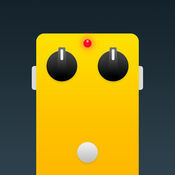 A simple app that turns the tone of a song into a simple pedal. Want to play “Stairway to Heaven”? Maybe some “Back in Black”, or “Purple Rain”? Just choose the pedal from the list. Each pedal allows you to adjust volume and effect. You can also turn off the noise gate to get a raw sound. Keep in mind, once you unselect the pedal, the settings revert back. Tonebridge has a favorites option and Pedalboard. This allows you to put together a set of tones you might use on a regular basis. A clean tone, a distorted tone, a solo tone, etc. I have been using this app for a few years now. The site contains user generated tabs and chord structures of songs for Guitar, Bass, Ukulele, and even some Drums. The tabs section even gives other musicians the ability to read and learn songs. The songs can be transposed right there. Videos and audio are available to help you in playing the song. And if there is a Tonebridge pedal for the song, it will connect you to it so you can jam out as quick as possible. A tools section brings in tuners, Metronome, and even some lessons so you can tighten those guitar licks. Those options are in-app purchases. In the end, it’s well worth the money to get over 1.2 million songs. I am a big fan of IK Multimedia products. From the iRig HD, to iRig Keys and iRig Mic. In this configuration, I am using the iRig Stomp, a switching pedal so you can add it to your existing pedalboard, or just use it solo. The stomp connects to the iPad headphone jack (will need the adapter for iPhone 7). The guitar will pass through the pedal to the app, then out through the headphone jack, or pedal outputs. 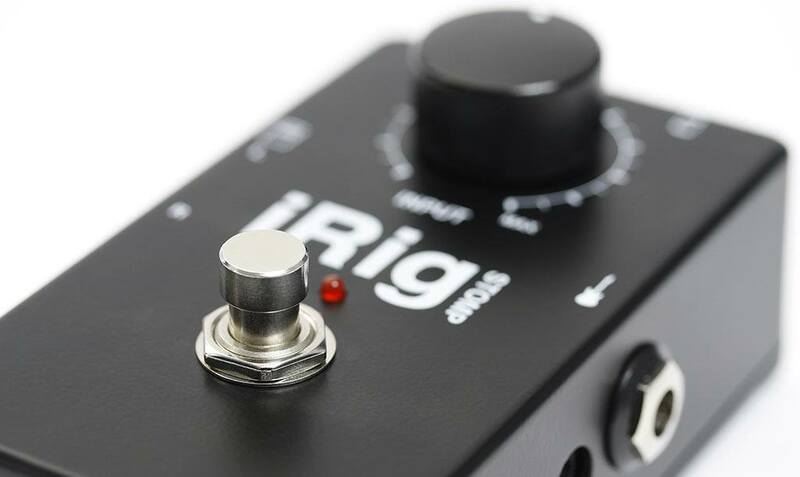 The iRig stomp runs on 9V battery, or a 9V plug 1Spot. You do not need to plug the pedal into any amp, but the guitar cable must be connected to activate the pedal. I look at some of the tones you can get with Tonebridge, some of the songs you can learn with Tabs, How I use the iPad Pro 10.5 inch to run the program, and other thoughts and ideas for your practice.